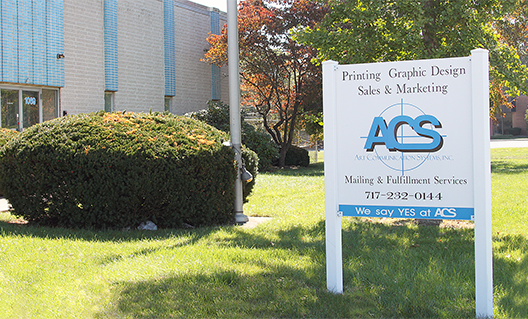 Our Story | Art Communication Systems, Inc.
changing, we have continued our evolution into one of our industries leading solutions provider. your supplied file or mailing a postcard that you supply. However, our specialty is combining separate services and solutions to work together towards a common goal. Integrated Solutions compliment each other and make our production process more efficient and will minimize your expense or generate more return for you. Purchased in 1982 from Skelly and Loy Engineering. Began operations with 5 employees. Relocated to 1340 N 17th street in 1990. Purchased a Shinohara four color offset press in 2002.